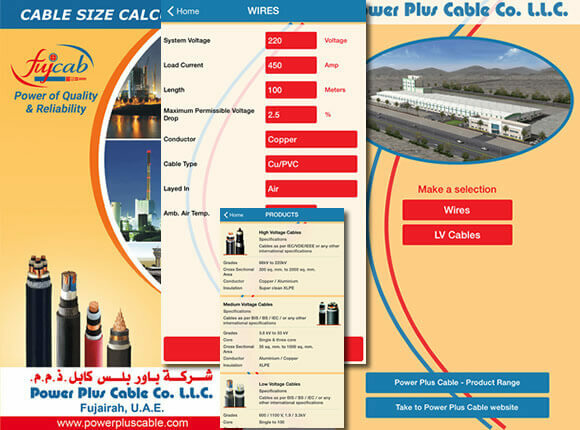 This app provides a quick and easy way to select the suitable sizes of cables required for electric circuits. Suitable for electrical engineers, consultants, electricians cable installers and designers. The cable size calculator also gives the voltage drop in the circuit. An essential tool for all Electrical Engineers working in the MEP industry.